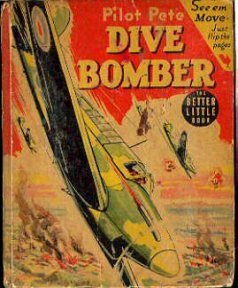 Gaylord McIlvaine Du Bois ("dooBOYZ") (August 24, 1899 - October 20, 1993) was an amazingly prolific writer who, throughout his long 40-year career, wrote over 3,000 stories. 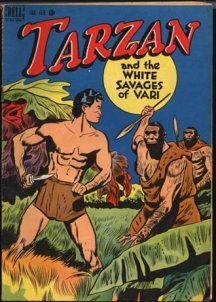 Between 1948 and 1972 he would write over 350 Tarzan stories as well as Korak stories for that series' run of 45 issues. DuBois probably wrote more Tarzan stories than any other author. 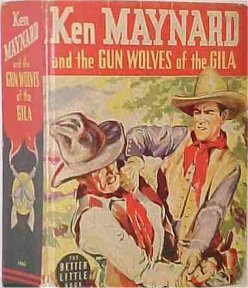 In 1948 he was assigned by Western Publishing Co. to write Tarzan stories for Dell comics. 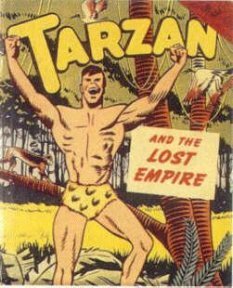 Tarzan had been a popular daily and Sunday comic strip since 1928 -- featuring the work of Rex Maxon, Hal Foster and Burne Hogarth. 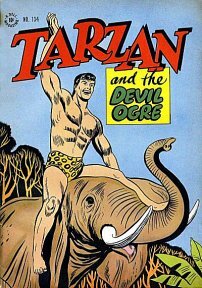 There had been numerous Tarzan comic books (Tip Top, Sparkler, Funnies, etc.) 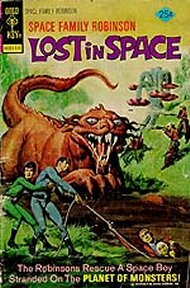 stretching back almost 20 years, but they had all been reprints of the comic strips -- the Dell series (later Gold Key) would feature original stories by Gaylord DuBois with art by Jesse Mace Marsh. 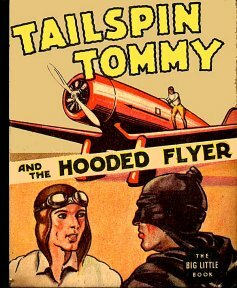 Their first collaboration for Dell was 4-Color #134 (February 1947) -- Tarzan and the Devil Ogre -- and the success of this issue led to the follow-up 4-Color #161 (August 1947) -- Tarzan and the Fires of Tohr -- and then to issue #1 (Jan-Feb 1948) of the Tarzan comic series. 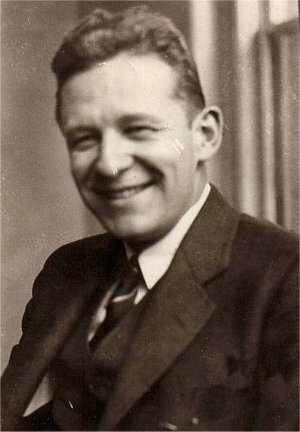 Jesse Mace Marsh worked for Disney Studios from 1939 to 1948 working on projects such as Pinocchio and Fantasia. 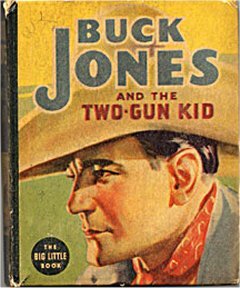 His first work for Western Publishing appeared in 1945 and he worked as staff artist for them until his death in 1966. 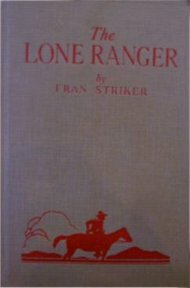 He produced an amazing body of work in addition to his work on the Tarzan series: Gene Autry, Daniel Boone, Davy Crockett and many more. 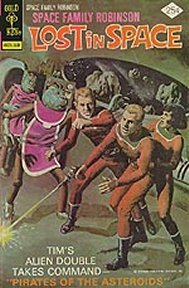 He also drew three issues of John Carter of Mars in the 4-Color series - these issues were also reprinted in the mid-60s. The heroes were white and black kings, Dan-El and Natongo, whose thrones had been usurped. Over the years DuBois led them through spectactular adventures and eventually they both regained their kingdoms and married beautiful women, Tavane and Zulena. The final original story appeared in #202 (August, 1971), still written by DuBois, but drawn by Manning's assistant, Mike Royer. Another Manning assistant, Bill Stout, tried to develop it as a newspaper comic strip but the project was unsuccessful. 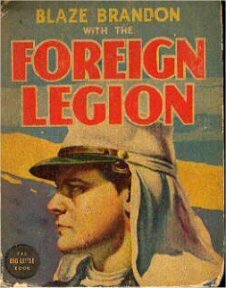 Gaylord DuBois drew many of his plot ideas from the original Tarzan novels and from the same African reference books that had inspired Burroughs -- H. M. Stanley's In Darkest Africa, Buel's Heroes of the Dark Continent, and H. Rider Haggard's novels (see the Burroughs Library Project). 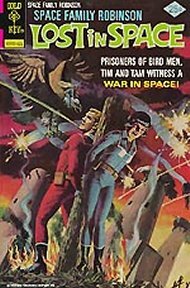 There was evidence of the Burroughs influence in the two debut 4-Color issues and the first issue of Tarzan drew somewhat from Tarzan the Magnificent. The principal Dell Tarzan artist from 1947 through 1963/5 was Jesse Marsh. Their collaboration turned out to be one of the most prolific and creative in comic history and added considerably to the Tarzan legend. 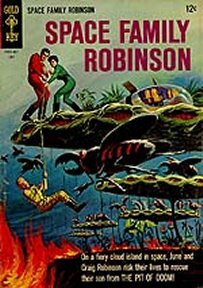 In Dell issue #20 (March-April 1951) they mapped their own Jungle World which had only limited references to the map created by Burroughs. 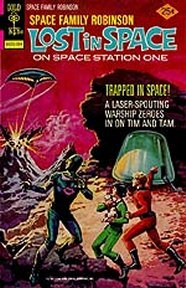 A long string of missionaries, explorers, beautiful girls in danger, scientists, villains, fliers, etc. 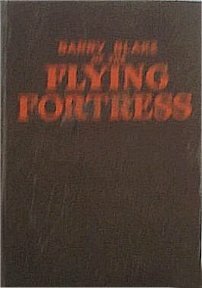 When Manning took over as the Gold Key Tarzan artist, DuBois started to adapt the original ERB stories, beginning in December 1965 with Tarzan of the Apes and ending 20 titles later with Tarzan and the Lion Man. 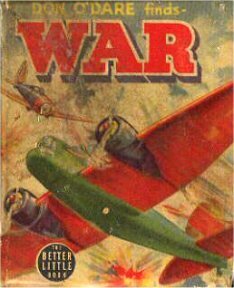 The Manning/DuBois team's "authentic, authorized adaptations of the original Tarzan novels" were a remarkable success. 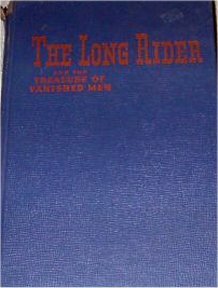 DuBois was so successful in condensing each of the first four novels into 24 pages that starting with Tarzan and the Jewels of Opar he was allowed to spread many of each of the next 16 adaptations across three issues and 72 pages. 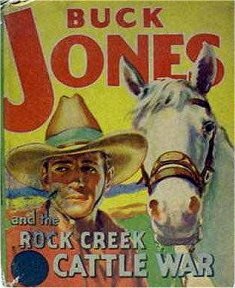 Manning's long years as a Marsh understudy and experience in other genres made for a smooth and exciting art style. His depictions of the ape man were so popular that in December 1967 ERB, Inc. signed him to do the daily Tarzan strips and and later the colour Sunday pages for newspaper syndication. 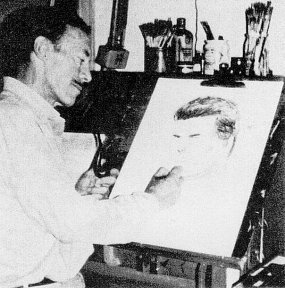 Artists Gray Morrow, Paul Norris, Mike Royer, Doug Wildey and Warren Tufts were all commissioned to work as Tarzan and Korak artists for the Dell/Gold Key comics from October 1969 through February 1972. 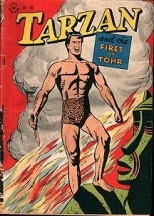 In all, the Tarzan comic book series ran for 206 issues and DuBois also wrote the scripts for many annuals, digests and special projects such as the 19 issues of "March of Comics". 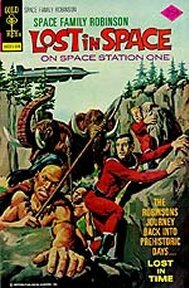 After the Tarzan comics were taken over by DC and Marvel (a total of 82 issues), DuBois was assigned other projects by Gold Key. 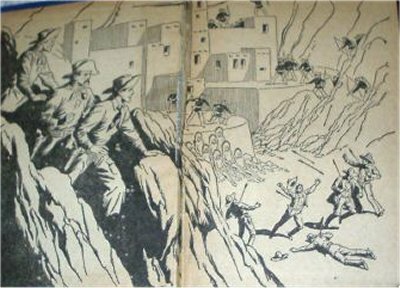 "Brothers of the Spear" was not a property of Edgar Rice Burroughs, Inc. so DuBois expanded it into its own comic series. He was also commissioned to create "Tono and Kono, the Jungle Twins."  He retired at age 76, which gave him more time to pursue is interest in Christianity and to spend more time with his beloved wife, Mary, his longtime assistant and script typist. He made one return to comics script writing in 1989 when he worked on "Bukki, Warrior of Ancient Israel" for Aida-Zee Comics. 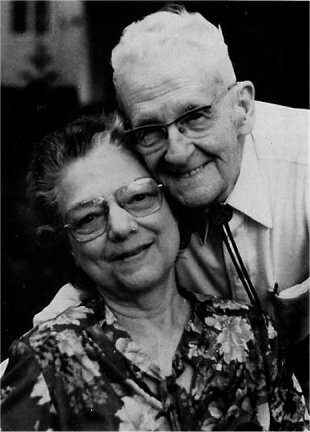 The "King of the Comics Writers" died in October 1993 at his home in Orange City, Florida and his wife, Mary, died soon after. 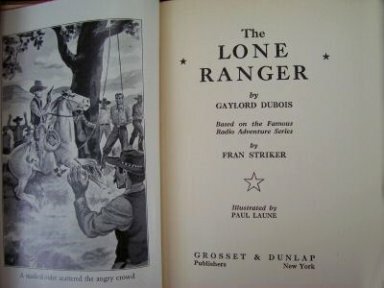 Gaylord DuBois had little recognition during his long writing career as his name did not appear on his work. 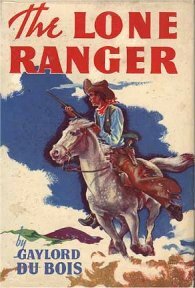 He should be remembered, however, as one of the major contributors to the Tarzan legend and he kept the spirit of Edgar Rice Burroughs alive for 24 years. Dell Overview ~ All Titles . 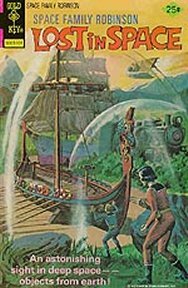 The Hurricane Kids on the Lost Islands ~ 1941~ by Oskar Lebeck and Gaylord Dubois. 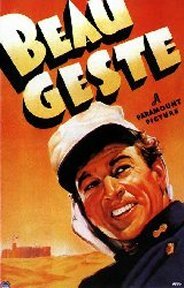 -- adapted from screenplay by George Plympton and others. 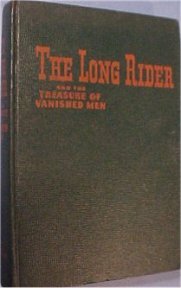 Contains 104 photographs from the Universal picture. 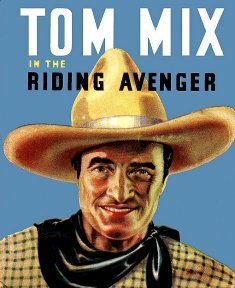 TOM MIX IN THE RANGE WAR 1937 by Buck Wilson (pseudonym for Gaylord DuBois). Artist: Hal Arbo. 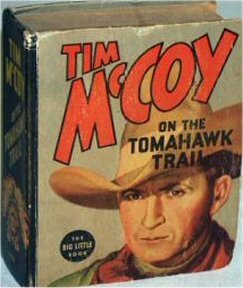 TIM MCCOY AND THE SANDY GULCH STAMPEDE 1939 by Gaylord DuBois. Artist: Unknown.